A world of traditional, southern charm awaits in the lush, sprawling hills of Greenville Country Club. 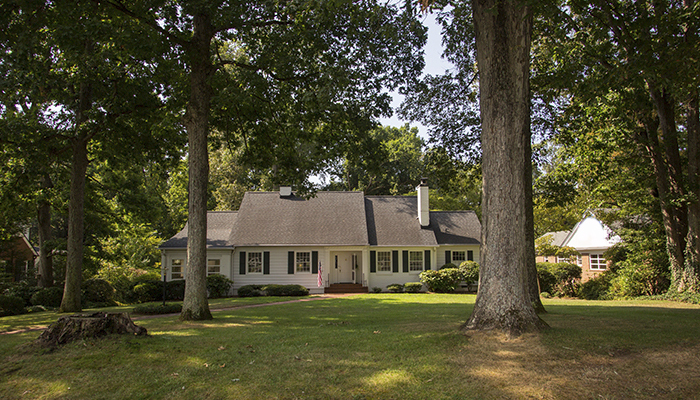 This golf course neighborhood is one of many that make up the highly sought-after Augusta Road community and remains one of the state's oldest and most prestigious country clubs. Residents here enjoy a perfectly tailored landscape, adorned with glistening ponds, towering pines and singing birds. 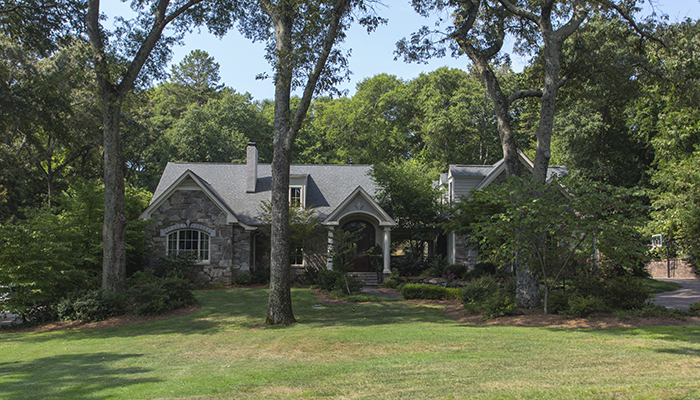 Homes within the country club vary in size and architectural style. Houses in the 2,000 sq. ft. range are considered quaint here, as most residences well exceed 4,000. Due to the community's age, a lot of the homes are older, but they do not show their age. Homeowners regularly perform remodels and work to keep their properties up to date and in line with association standards. Listings here can be found in the $400s, and reach up into the high $800s. 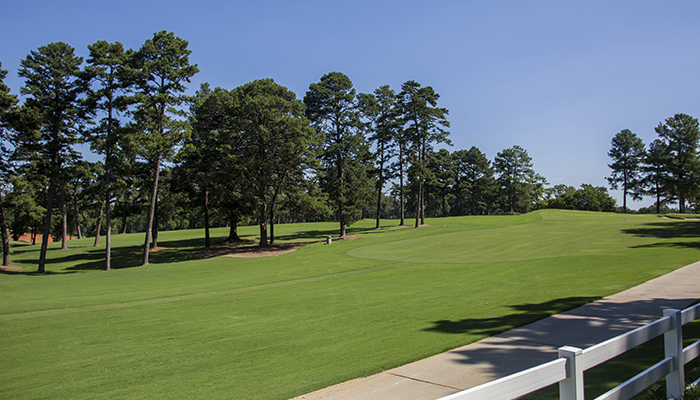 As with any neighborhood centered around golfing, there is no shortage of recreation here at Greenville Country Club. Unlike most of its kind, it boasts not one, but two golf courses. For those who prefer tennis to tee-time, there is a huge tennis complex with nearly twenty courts exclusively for residents and country club members. Other amenities here include three swimming pools and a nice clubhouse for entertaining guests and holding community events. Greenville Country Club's location is everything that sets it apart from similar developments. Augusta is a historic thoroughfare that is laden with old-time shops and renovated eateries. Residents of the area do not have to travel far to indulge in all it has to offer, including the family-friendly Summer on Augusta festival that takes place every year in July. Here in this community, life is all about family togetherness. 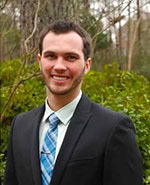 Let one of our top agents take you on a tour of the homes for sale in Greenville Country club. Join the good life!